Gentlemen, we all want to please our kids at Disney World and part of that will most likely include meeting characters. You have two options to do this: stand in long lines in the parks or pay for character meals. My advice is to pay for the character meals. 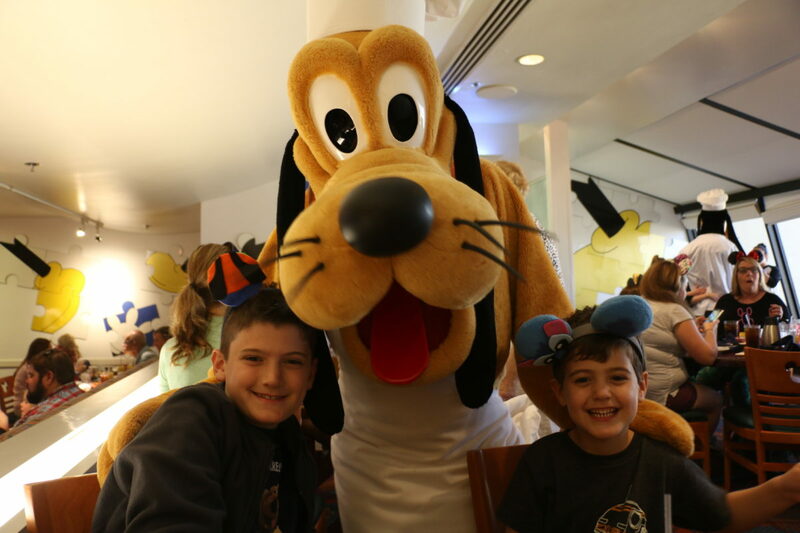 One of the most popular character meals in Disney World is Chef Mickey’s for a few reasons. First, it is close to Magic Kingdom. Second, it is a buffet with pretty good food (including the famous Mickey waffles) and the characters come right to your table. Third, and most importantly, you get to meet the “Fab Five,” Mickey, Minnie, Pluto, Donald, and Goofy. That said, there is a strategy on how to do Chef Mickey’s and get the most out of it. 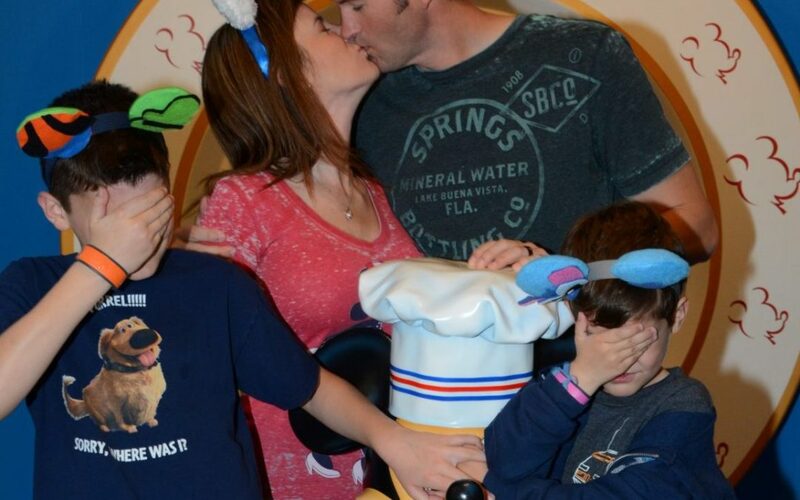 Here are the top tips for Dads for Surviving Chef Mickey’s. Do Chef Mickey’s for Breakfast – First, you should be eating here for breakfast. Chef Mickey’s is not a five-star restaurant. To be fair, it has pretty decent food, but people are not going here for the food. They’re going here for the atmosphere and the characters. So, breakfast is really safe. I mean, who can go wrong with Mickey waffles, eggs, bacon, sausage, biscuits and gravy, and donuts? Additionally, breakfast is cheaper than dinner (adults cost $41 for breakfast and $50 for dinner). 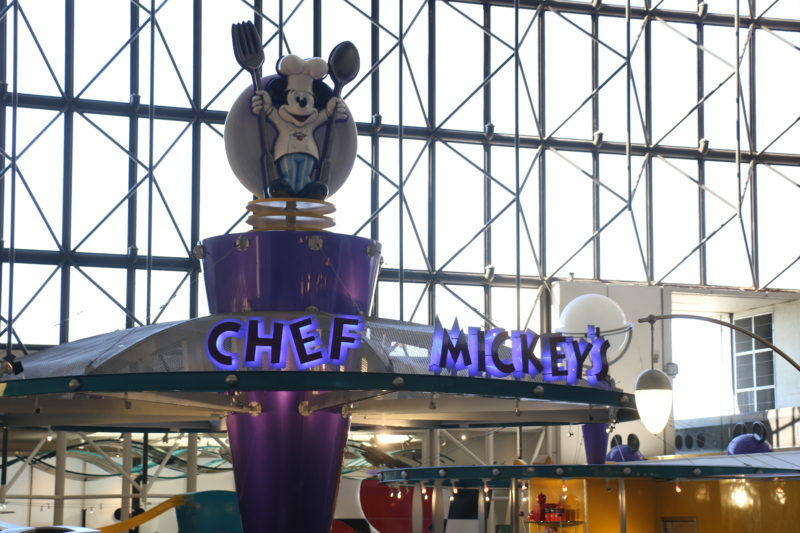 Take a Break from the Magic Kingdom – Second, Chef Mickey’s is in the Contemporary Resort. You can eat here on a non-park day if you want to maximize your park time. However, we love going to rope drop at the Magic Kingdom and taking advantage of shorter lines at the beginning of the day for a couple hours. Then, we will walk over to the Contemporary Resort for a late breakfast, which gives us a much needed break after some hard play time early on. Get Two Meals in One – Fourth, this is a great tip! If you decide to capitalize on Tip #2, make your breakfast reservation for around 11am. Chef Mickey’s switches its buffet from breakfast to brunch at 11:30. If you get there at 11am, you can fill up on all your favorite breakfast food and enjoy the characters. Once your food has settled a little bit, head back to the buffet for some lunch items. Bonus tip – They tend to switch over the dessert line first, so get your breakfast pastries first or you might miss out on them! Dining Plan – Finally, if you have a dining plan that has table service meals, use it here. Character buffets are by far the best use of Disney dining plan credits. Chef Mickey’s will cost one table service credit per person, but it is totally worth it. Don’t opt to pay cash if you’re on the dining plan for any character meals, including this one. 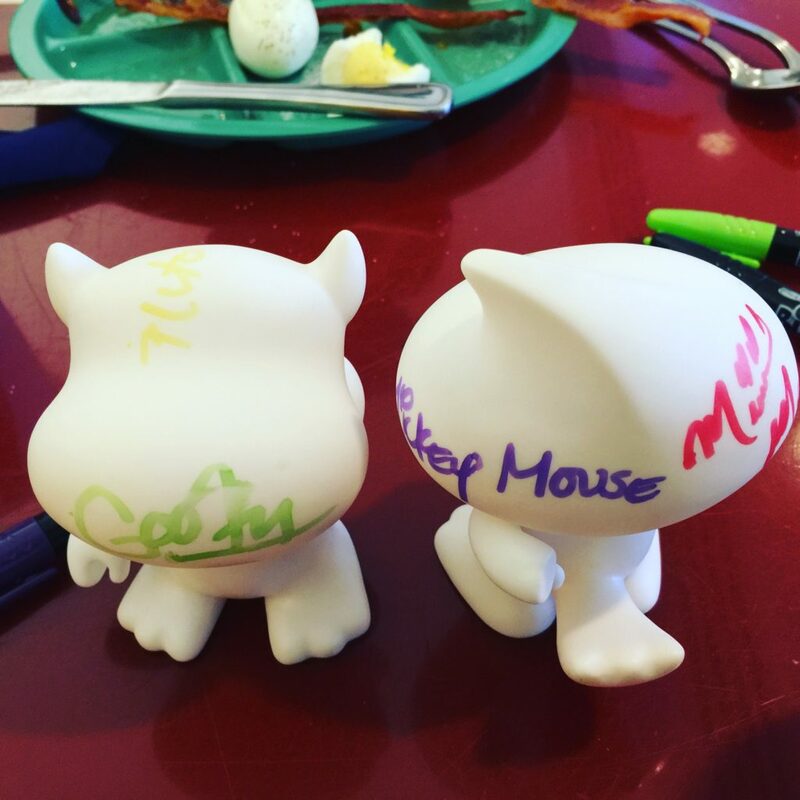 Hopefully, these five tips will give you a different point of view on how to make the most of a fantastic experience eating at Chef Mickey’s. To be clear, you won’t have a bad experience here no matter how you do it. But, these have have really helped us enjoy a great venue that much more. So, how does your family do Chef Mickey’s? 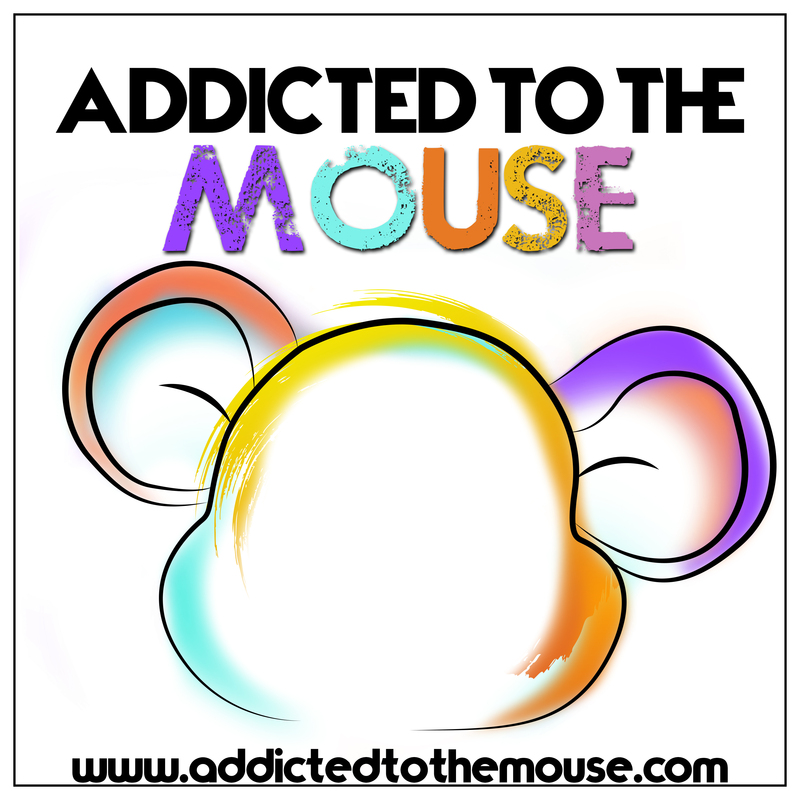 Join us every Wednesday as we take you to Walt Disney World, Disneyland, on Disney Cruise Line, and everywhere in between on our Addicted to the Mouse Podcast! We can always be reached at danandleslie@addictedtothemouse.com and would love to hear from you!